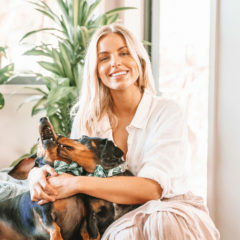 Located smack bang in the heart of Queenstown. 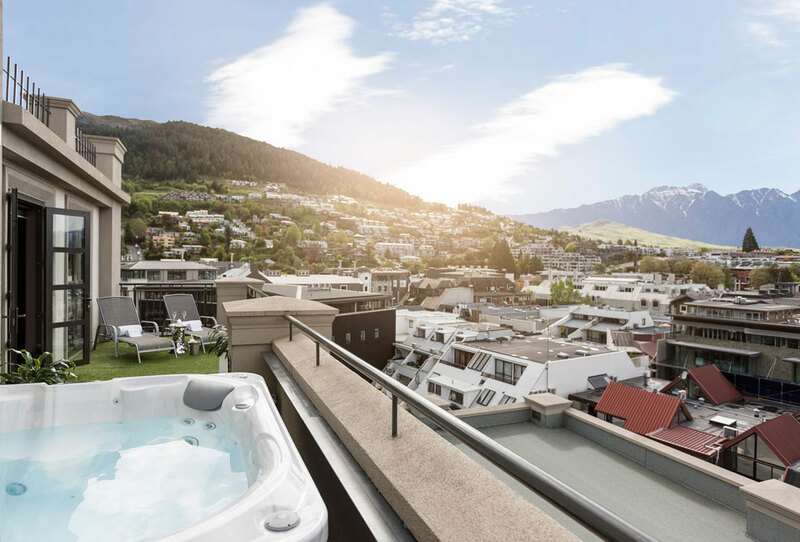 The Sofitel Hotel & Spa Queenstown lavish Penthouse No.10 offers the epitome of quintessential French chic living while paying homage to the local culture. 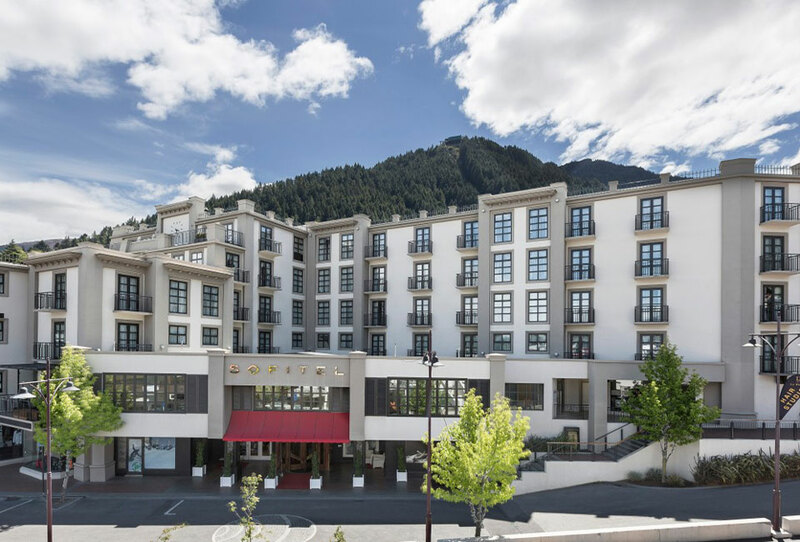 Just seconds off the main road and literally right in the middle of town, the Queenstown Sofitel Hotel & Spa (click here) is perfectly positioned for those wanting to get out and explore the many culinary delights that Queenstown has to offer. The hotel is approximately 15 minutes away from the airport, and just 45 minutes from the Remarkables ski slopes. Coming from Hotel St Moritz, (another distinguished link in the massive Accor hotel chain), we jumped in a green cab to our next destination. A whole 3 minutes down the road haha. Pulling up in the cab I immediately noticed the rather old school/antique revolving door, which led directly to the lobby. The reception was quite small but had a cosy feeling to it while the ornate French furnishings welcome travellers to this recently refurbished hotel. After a momentary check-in, the butler took us up to our room which made for a quite pleasant and swift process. 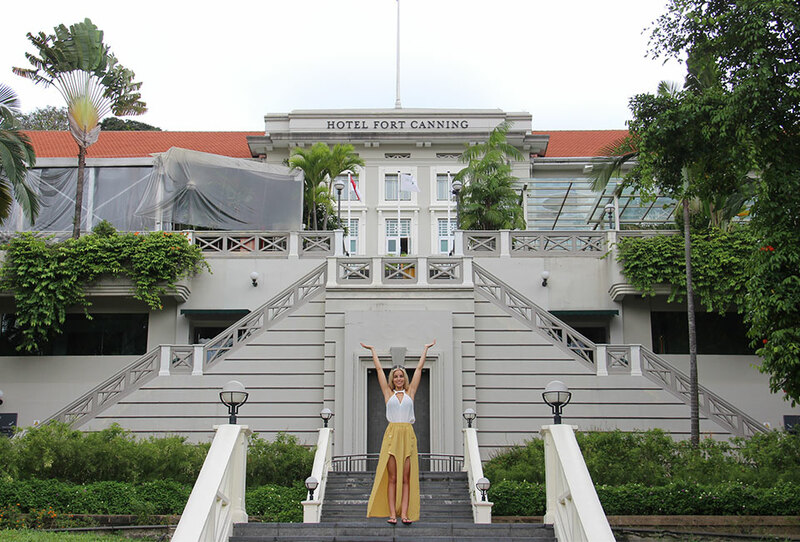 Boasting over 82 rooms, we made our way up to the 6th level to find our new home for the next couple of days. We were staying in the renowned Penthouse No. 10 which quite frankly is one of the most impressive suites I have ever stayed in. Before I start on how magnificent (using the word magnificent in my best french accent) the room is. 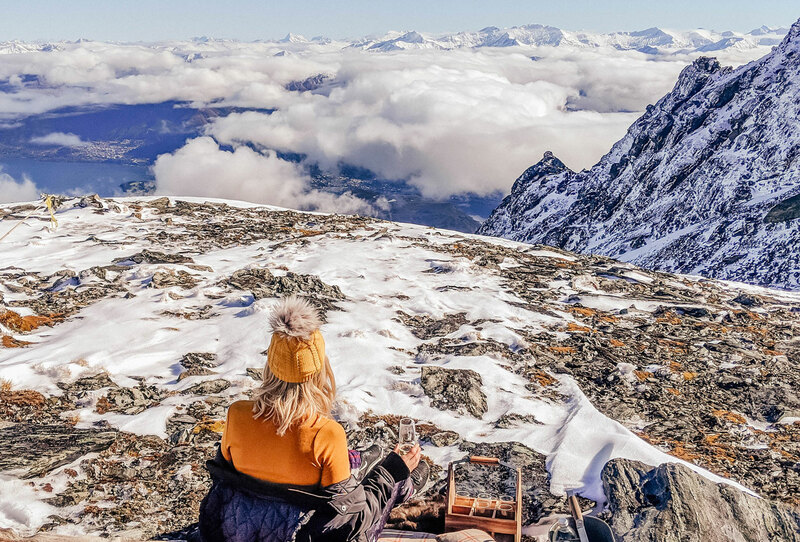 I would like to point out that the uninterrupted, sweeping views from the balcony & private terrace spa tub, that showcases the entire Queenstown to Lake Wakapitu and rolls up into the snow capped mountain range is arguably the best view from any hotel or residence that New Zealand has to offer. Sprawling over 225sqm of luxurious living space, the recently refurbed Penthouse No. 10 has been meticulously designed and curated to reflect a true modern Parisian meets alpine style apartment. Boasting two seperate living areas, both with fireplaces, eight-seat dining table, private movie theatre, bose audio system, apple TV and even an xbox, the Penthouse has something for everyone. While it was just my partner and I staying at Penthouse No.10, we are told that it can sleep up to 6 guests. As you walk from the main living room to the bedroom, you enter into a glamourous his and hers walk-in wardrobe with floor to ceiling mirrors. 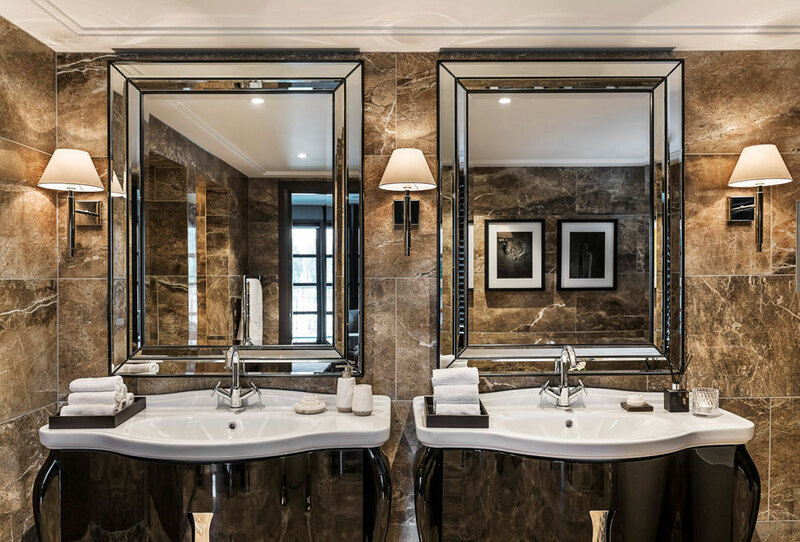 The opulent marble bathroom features a double walk-in rain shower, double vanity, separate bathtub, TV and exquisite Hermes Products. With so many great eating spots in Queenstown we only got the chance to eat at Left Bank once before jetting off to Wanaka. 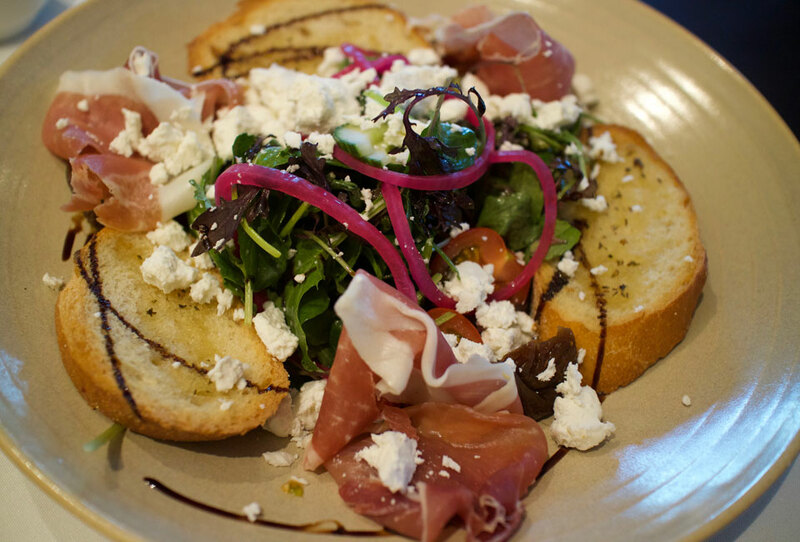 The Parisian style Left Bank Café is quaint and cozy, with a full buffet and a la carte options. We also ordered room service, which quite possibly had some of the best hand cut fries I have ever tasted. Tip: A must order cheese platter, fries and crack open a bottle of Otago Pinot in front of the fire place – it would be rude not to. As we were only staying for 2 nights and were pressed for time due to a rather action packed itinerary, we were unable to enjoy the So Spa or the So Fit Gym. Although, I am told that the So Spa is an award winning spa (a free 2hr package is included if you stay in the penthouse). I will be making sure this is a priority of mine when I return to Queenstown as I’ve been told it’s a must! If you liked this post and want to see more about Queenstown click here. 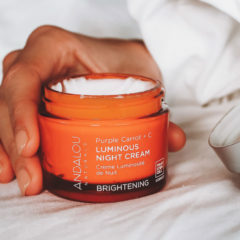 Disclaimer: My stay was provided complimentary from the Accor Group for an honest recap of my time at the Queenstown Sofitel on the Krumbled website. All opinions and thoughts are my own and should be treated as such. 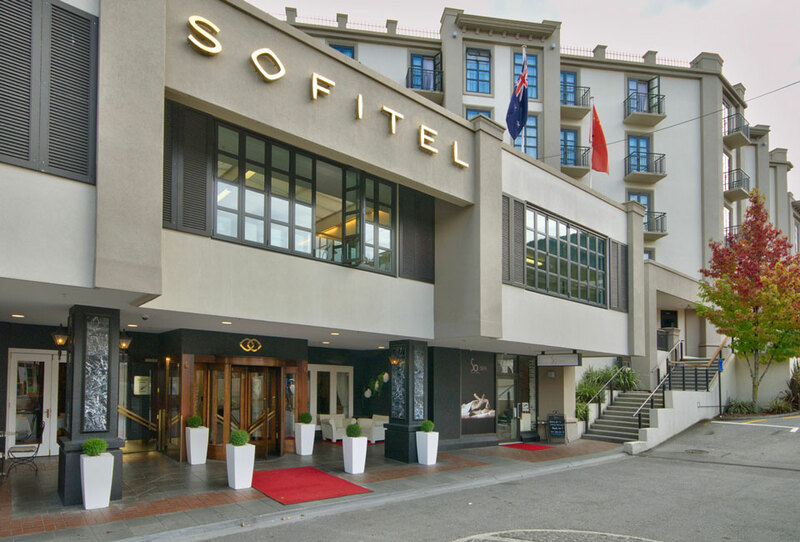 Have you stayed with the Sofitel in Queenstown? How do you rate it with other Sofitels? I’d love to hear any questions you might have. We LOVE the Sofitel Queenstown. Have stayed there more times than I can count. Our go to place in our beloved Queenstown. Staff are fantastic. The lovely Seamus the Concierge (if he is still there) always remembers us with a smile and a handshake. It feels like home to us. Our next visit is in July 2018 and we cannot wait! Best Sofitel by far (including London and LA). Highly recommend to everyone! Agreed! Such a beautiful part of the world isn’t it! Very jealous of your next trip!